🌕 MOON CYCLE MAGNESIUM BUTTER | Brings relief that time of the month, when everything and everyone is getting on your nerves, and you are crampy and grumpy, perhaps even (GASP) gassy? This stuff is legit, and will help you re-center and take on your week with some of the edge off. I have been using and making this butter for several years, and I love that I can use it without fear of clogged pores, because I have enough going on during shark week :) If you suffer from PMS or cramps this is the solution for you. A blend of Magnesium and essential oils helps calm + reduce cramping + and soothe symptoms of PMS. This is ideal for those with Endometriosis as well as PCOS. 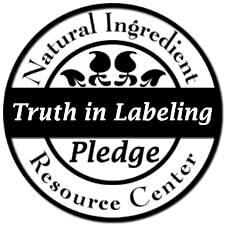 🌺Unlike many copycat brands, we use safe dilution levels, Certified Organic Butters, and Magnesium Brine! More than that, I suffered from PCOS + Hormonal Acne + Auto-Immune + Allergies, so this product is made to be super effective, as well as gentle, because I get it. ; You just want something that works and isn't full of toxic junk and won't irritate your skin. Not something thrown together to make money or copied from another seller. This recipe is composed, carefully, from scratch. We use essential oils that work with your body and then leave, unlike chemicals and heavy metals or artificial fragrances that accumulate in the body, leading to what is called the "Body Burden." 🌿Interested in larger sizes? 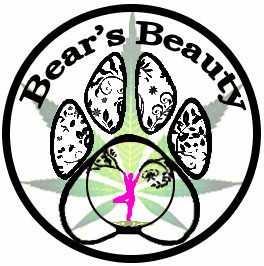 Head over to our sister site Loner's Apothecary :) Lonersapothecary. com offers more Therapeutic items. 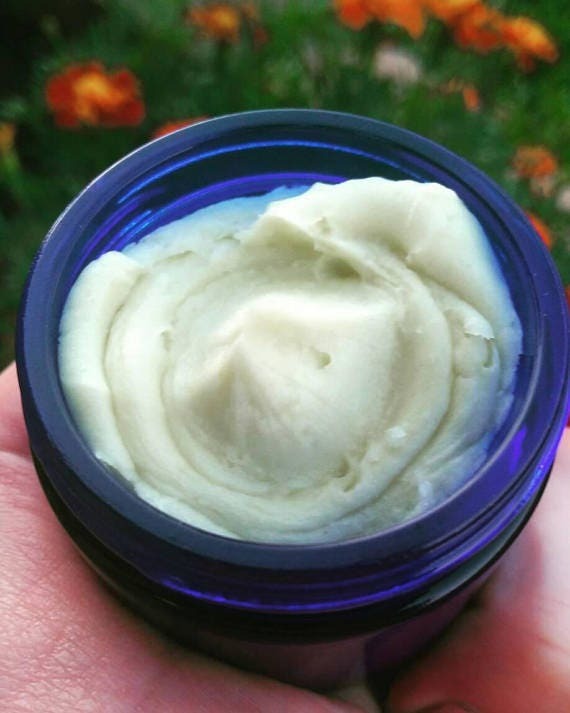 A mix of nourishing Organic Shea Butter + Organic Hemp Seed Oil + Organic Sunflower Oil makes up the creamy base. ⭐An essential oil blend of several carefully sourced and hand-blended essential oils. Massage pea-size into abdomen as needed. Use this on tired feet too! Dual use, helps relieve muscle and joint pain, as well as calm hormonal issues. Magnesium may make you sleepy, so at night or before a nap is ideal.